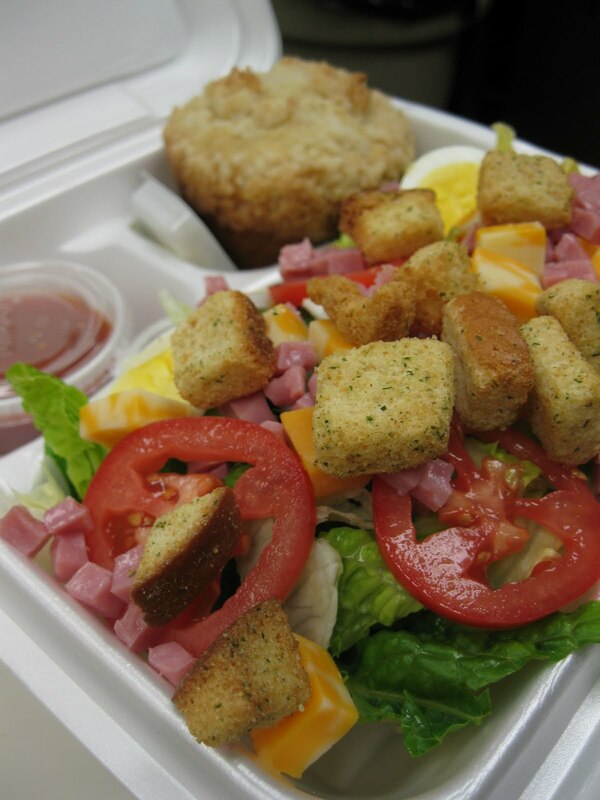 Mill Creek Cafe: We'll Spoil You with Carryout! When was the last time you saw fast food look this good? Give us a call and we'll have your lunch ready for pick up in minutes!